On the 1st & 2nd, 98 Gym will be holding a training camp. This is not going to be a seminar. You will learn but we are not going to tell you what to do… we are going to show you. Train alongside you. Over the two days we will conduct Strength Sessions, Conditioning Sessions and Active Recovery Sessions. You’ll get to pick the brains of the coaches here at 98, whilst you train with them. 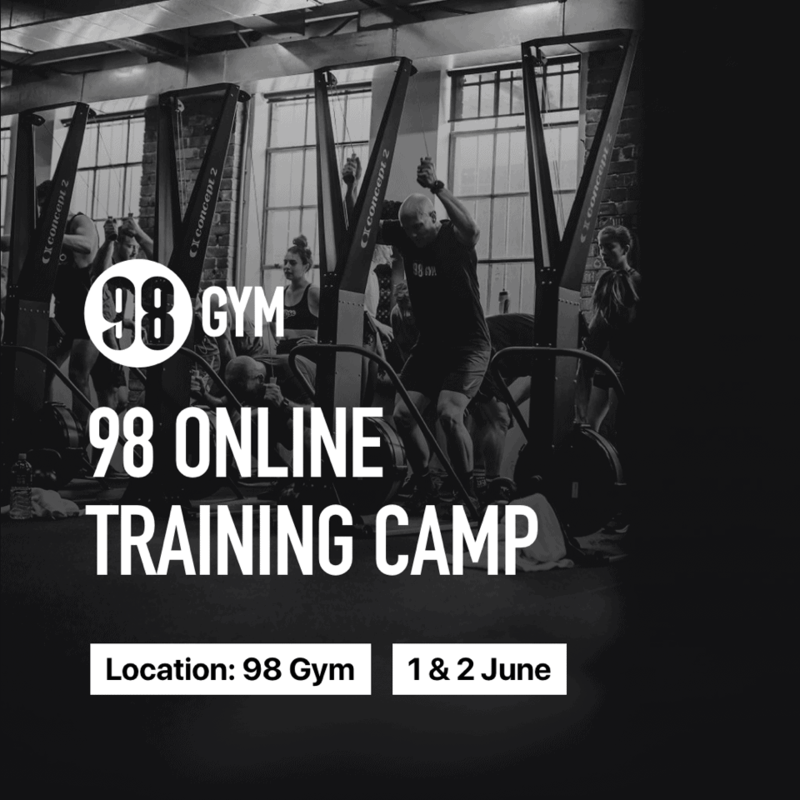 98 Training camp is for 98 Online members and is free of charge. Email [email protected] to register interest. Full schedule will follow.